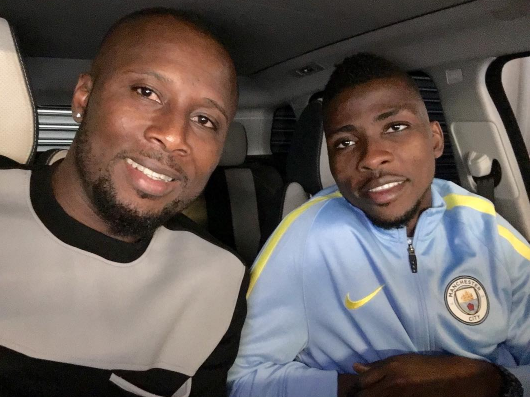 Kelechi Iheanacho,19, now Nigeria’s highest earning player in Europe with a £85k per week salary at Man City plansto celebrate his new bumper contract, by buying his best friend Kingsley Ogbodo, a mansion worth £2million in Manchester according to reports. Kelechi Iheanacho who we recently revealed was building a house in Lagos, Read here wants to reward Ogbodo for his support and friendship with the mansion. Ogbodo is from Enugu State and was a footballer but didn’t make it while playing in Hungary before he was introduced to Kelechi by Chidiebere Nwakali. There are unconfirmed reports that Ogbodo is Kelechi’s manager, we’re not really sure about that. 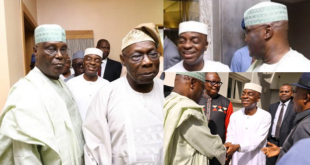 “They are like twins, they are everywhere together and often wearing the same designer clothes and accessories,” a source told AfricanFootball. “Ogbodo is Kelechi’s righthand man, his closest confidant, after he dedicated the last few years to make sure the football star is very much at home in Manchester.